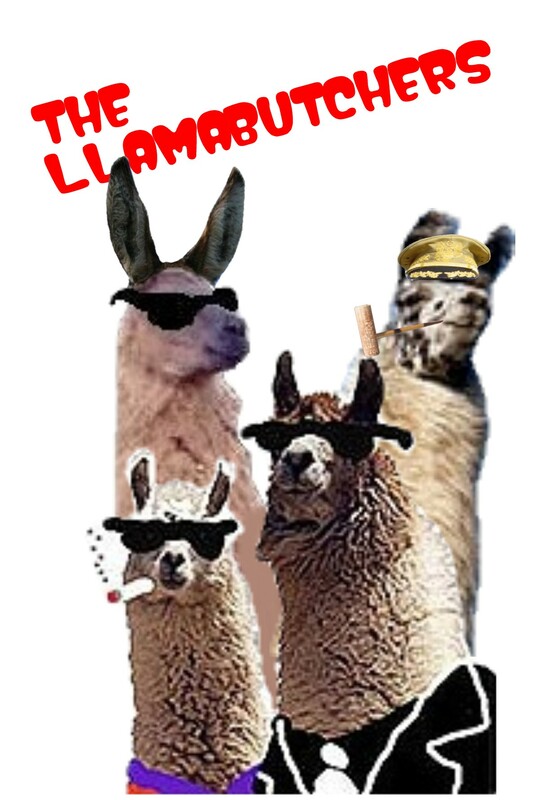 The LLama Butchers: Good. God. Somewhere out there, somebody is exposing a six year old child to this rubbish, ensuring that child will grow up a wretched, twisted mass of neuroses and paranoias. I feel anguish for that child. I really do. I know, it's terrible. If it gets any worse, the kids might be exposed to some crazed ideologue parent like this. Ok, that was disgusting. And only in the Academy (or the UN) is it possible to say with a straight face that "absolute judgments of 'good' and 'evil' are no longer easily made". I think most intelligent people have no problems in making such judgments. At least, I certainly hope so. No, I won't read the rest. I can't blow a gasket too early in the morning. The problem, as I see it, is that literature as a college major/PhD is dead. Everything that needs to be written about it has been written. Yet schools are cranking out more Lit Profs, who need to plow already plowed fields. Thus they have to come up with hare-brained crackpot theories in order to write their dissertations. I laughed aloud when I read the bit about history being written by the victors..., white males, for the most part..."
And looking back at the history of the world recently (say, over the past 2500 years or so), what do we learn? That when the white males get their asses kicked, either by the Carthagians, the Turkish hordes, the Zulus, the Native Americans, the Japanese (Pearl Harbor), or even other white males (Kasserine Pass), what happens? We get very, very angry. And then we get even, only more so. I just hope to goodness nobody else figures out that the success of the white male culture is based almost entirely upon successfully implemented revenge over grievances real or imaginary. Don;t tell anyone else, or when they get kicked on their posssibly non-white and possibly non-male asses, they won't stay there.